Know Sanger HS Class of 1987 graduates that are NOT on this List? 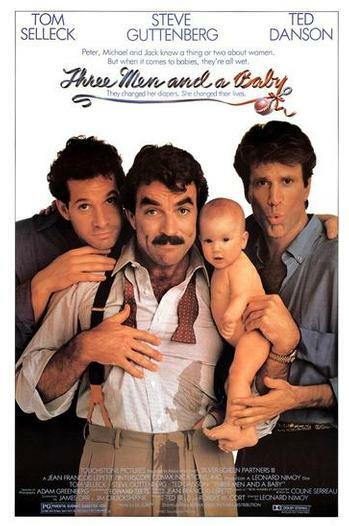 Help us Update the 1987 Class List by adding missing names. 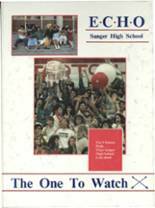 More 1987 alumni from Sanger HS Sanger, CA have posted profiles on Classmates.com®. Click here to register for free at Classmates.com® and view other 1987 alumni. Alumni from the Sanger High School class of 1987 that have been added to this alumni directory are shown on this page. All of the people on this page graduated in '87 from Sanger HS. You can register for free to add your name to the SHS alumni directory.